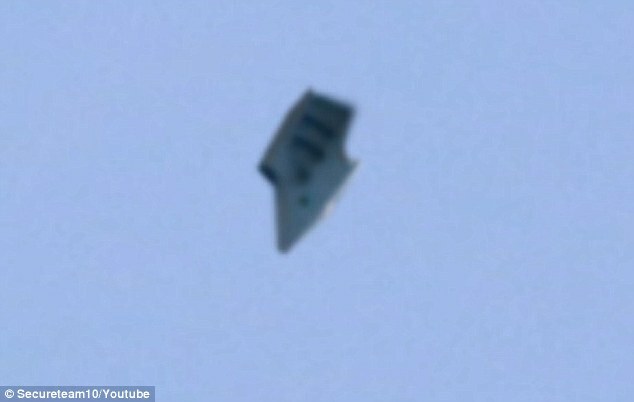 The shocking truth is people have been observing alien aircraft in the skies above Earth for many of years. Just recently individuals in Ohio in the area of the Wright-Patterson Air Force Base witnessed a very strange shaped object floating amongst the clouds around sunset. Individuals we’re just as confused as to what this object was as you will be after viewing the video below. This isn’t the first time that strange sightings of aircraft and other phenomenon have been recorded in the skies above the Wright-Patterson Air Force Base. In fact, there have been thousands of recorded sightings of strange phenomena in the past. Between the years of 1947 and 1969, the Air Force recorded over 12,000 of the sightings, 701 still remain unidentified. Previous story Did Johnny Depp Beat His Wife?